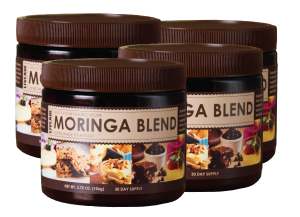 Moringa Blend is the original plant-based, multiple-use powerhouse food additive. It comes in an easy-to-use all natural powder that is undetectable in food. 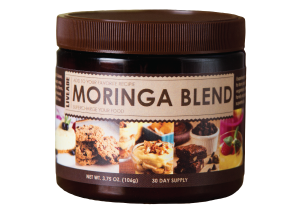 As a food additive Moringa Blend is great for all foods including soups, nutritional bars, baked goods, omelets, granola, and smoothies. Just add 1 or 2 scoops to your basic recipe. Only add ½ scoop for smoothies or shakes. 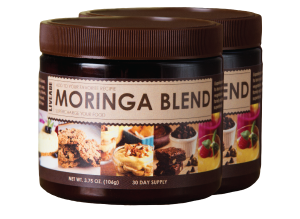 Using only whole food ingredients, Moringa Blend takes aim at seven of the most common health challenges that many individuals face today: weight, metabolism, digestion, energy, proper nutrition, glycemic and cholesterol levels. 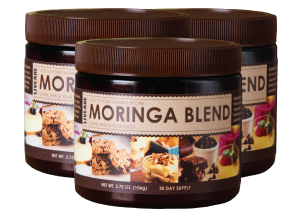 Highly digestible and loaded with plant-based fiber, minerals, omegas, protein, amino acids, vitamins (including D), enzymes and nearly four dozen antioxidants, LIVEADE® Moringa Blend is the future of how we prepare our food.